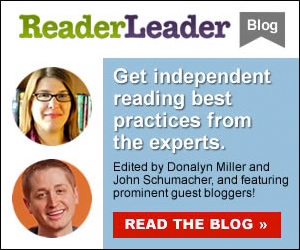 Home » Idea Share » John Schumacher » Summer is the Perfect Time to Read... and Read... and Read! Check out Mr. Schu's new video to hear about his summer reading suggestions. Learn about the power and importance of summer reading and take a look at some of the books featured on this season's book fairs.